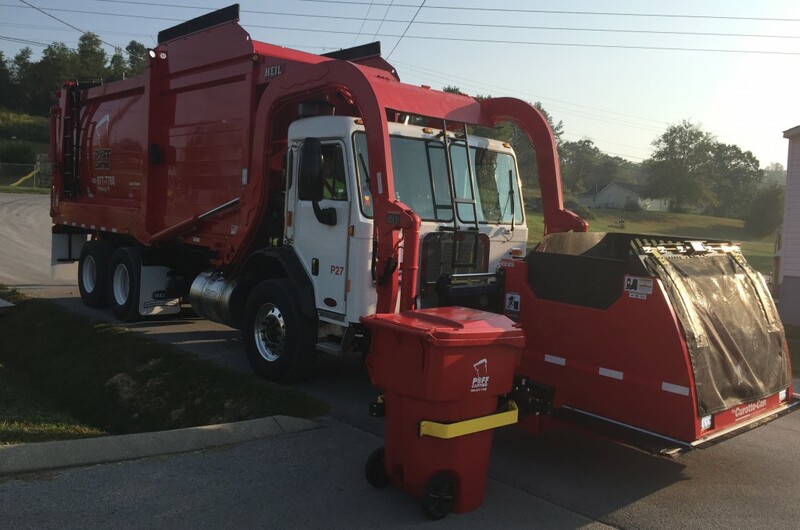 Secure Stream provides both residential and commercial waste disposal through our sister company Poff Carting Service of London, Kentucky. 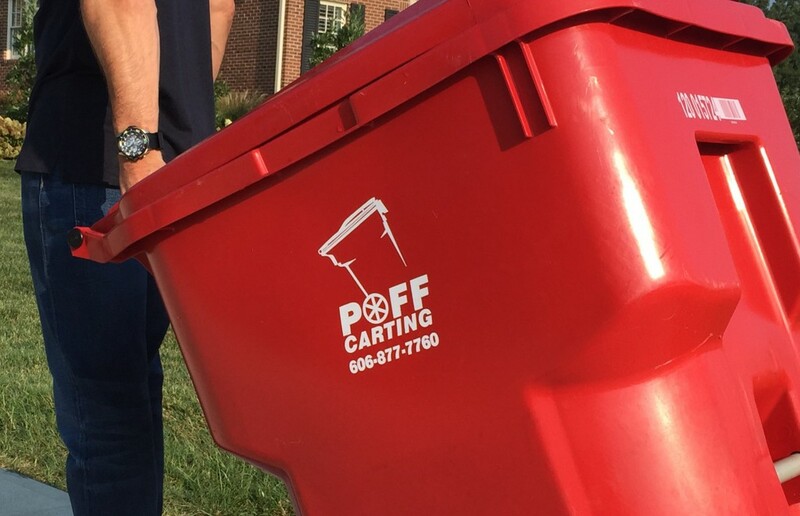 Poff carting provides residential waste collection to over 20,000 customers in South-central Kentucky. We supply 96 gallon carts to all of our residential customers free of charge. Utilizing these carts along with the latest in fully-automated trucks, allows us to provide the safest environment possible for our drivers, reduce the number of trucks on the road, and help reduce noise, traffic, and emissions. Please visit poffcarting.com to learn more about our commercial and residential waste services.